Join ystark! 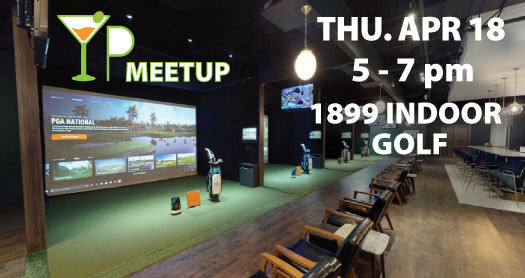 at Canton’s newest gathering spot, 1899 Indoor Golf. Whether you want to perfect your swing or enjoy the snacks, this evening will be loaded with fun! Interactive games using the golf simulator are included, as well as use of the VIP Room and drink specials.